Install updated firewall services to reduce security threats. Cost effectively manage and maintain firewalls. Offer improved network visibility and data access for monitoring, screening and filtering. Deploy scalable protection to NWOSU and its three campuses. 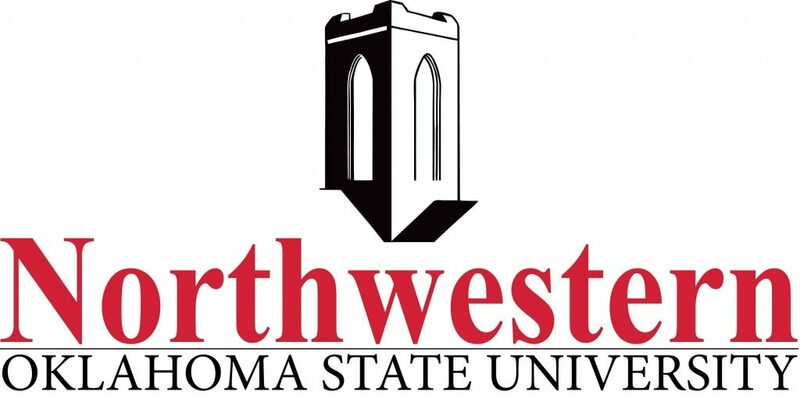 OneNet and NWOSU developed a plan to configure and install next-generation firewall services on all NWOSU campuses. Through centralized management, OneNet is able to provide device management and consistency across all devices to students, faculty and staff, while reducing costs for NWOSU. Organize and install next-generation firewall services. Reduce project costs by providing cost-effective development and installation. Install security devices that make network traffic visible and available for improved performance and security. Provide ongoing assistance for firewall services on all three campuses. OneNet installed next-generation firewall services that give NWOSU the opportunity to minimize threats before they enter the network. OneNet’s solution allows NWOSU to monitor firewalls on all campuses effectively and efficiently through a central console. OneNet’s ongoing support reduces costs and maintenance by over half, while improving network performance and security. The ability to monitor traffic provides students, faculty and staff with options that ensure safety without compromising educational and research agendas.